I recently moved into a rental property with a bit of a roach problem, and I HATE roaches! Because my roommate and I have cats and dogs, we wanted pest treatment that isn’t toxic to pets. That’s why we went with a “green” pest control rather than the usual chemical sprayers. The technician (owner’s son) was on time, friendly, knowledgeable and explained everything he was going to do up front. He did the work without any messing around (and was very nice to the resident dogs, too!). I’m very happy with the service and signed up for continuing, quarterly treatments. 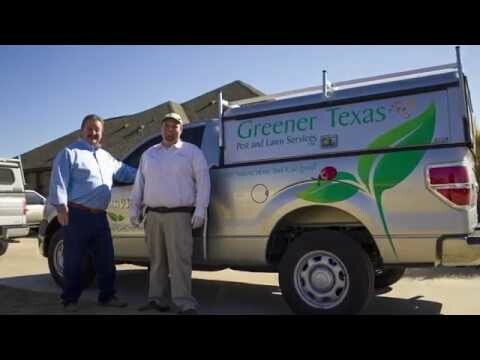 Learn more about our chemical free pest control services.